It is highly important to remember that the DJ you select will be taking on the responsibility of over 80% of the success of your party and often gets less than 3% of the total budget. “When asked, 81% of guests say the thing they remember the most about a wedding is the entertainment”(Source: Modern Bride Magazine). 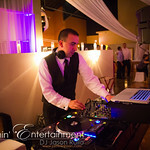 Jason is committed to providing a superior DJ entertainment experience that you and your guests will remember forever. 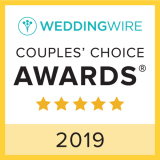 View the “Reviews and Awards” page and understand why when you choose to hire Jammin’ Jason, you are getting highly recommended, high quality, Professional DJ Entertainment. Scroll down to find out more. 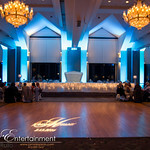 This is one of the most important decisions you will make for your event! DJ Jason Rullo is a Premier Pittsburgh Wedding DJ offering FREE online planning tools, years of experience, positive attitude, professionalism, prompt communication, and upfront pricing. 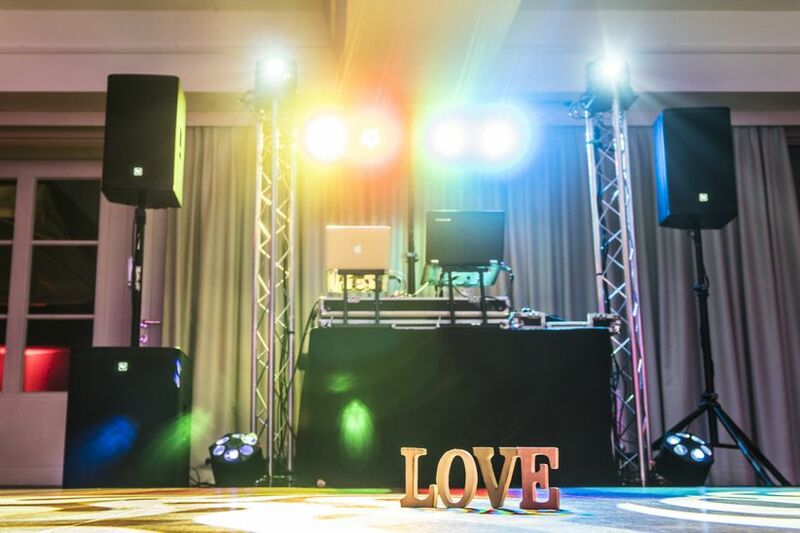 From high energy dance lighting to elegant and WOW factor decor Uplighting and Projection Lighting, Jason can customize a lighting package to fit your event’s theme. 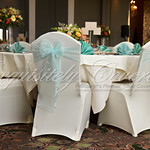 Don’t allow old or dingy chairs to ruin your formal table setting. On your special day, impress your guests with our beautiful stain and wrinkle resistant chair covers at an affordable price. 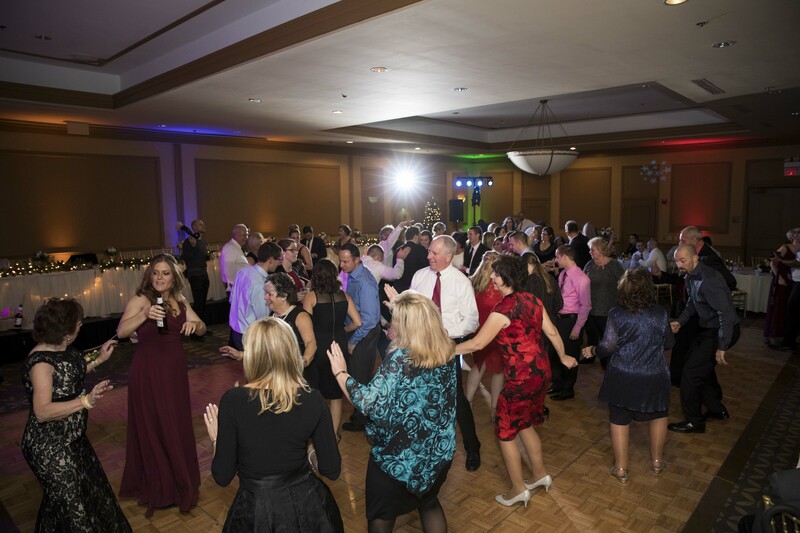 When you hire DJ Jason Rullo, you are hiring a DJ with over 20 years of experience doing a wide variety of events & four years of radio broadcasting experience. 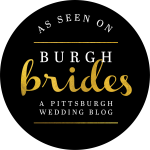 Check out the reviews and awards page to see actual quotes/letters from satisfied clients and see why Jason is the Pittsburgh DJ and entertainer to hire for your upcoming event! No matter what type of celebration you are planning, you can be assured you will experience outstanding professional entertainment with dedication and detail. Looking for a Pittsburgh DJ? Request a price quote for your event now! Jammin' Entertainment shared a photo. 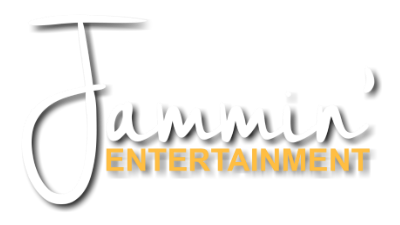 Jammin' Entertainment is at Pittsburgh's Grand Hall at the Priory. Hi. Let’s make your wedding reception look like this.